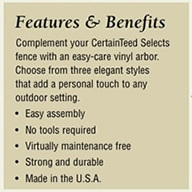 Bufftech vinyl fences are manufactured with a level of quality you can only expect from CertainTeed. The vinyl company manufactures every product to the same high standards. For your peace of mind, Colonial White Chesterfield comes with a limited lifetime warranty and a parts and labor protection in the event something happens during installation. 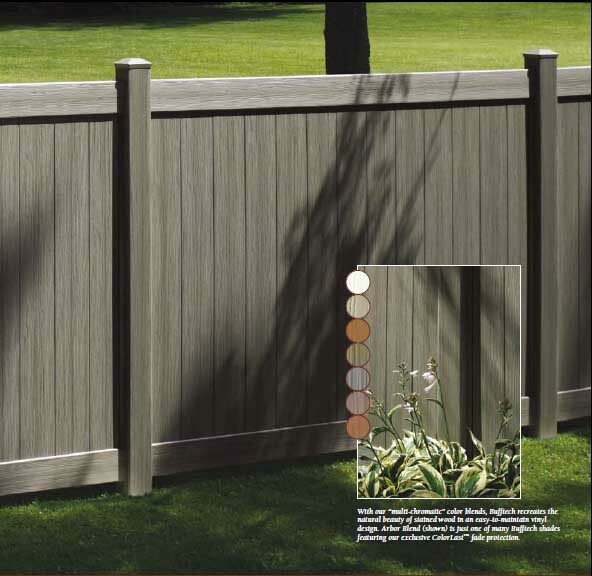 The authentic woodgrain texture and beautiful white color make this vinyl fence a joy to look at on both sides and ColorLast Protection guarantees the color is resistant to fading. Plus, vinyl fences never chip, crack, or rot. 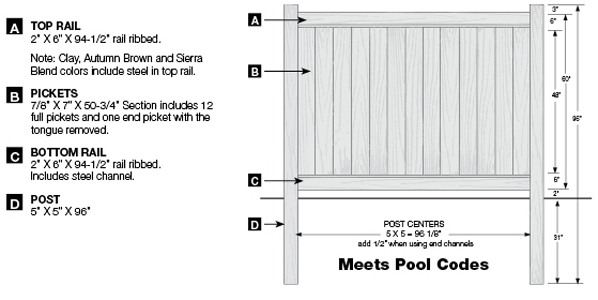 The bottom rails of every fencing section are reinforced with steel for extra strength and weather resistance. Best of all, Bufftech fences are easy to install. Enhance your property value. Say goodbye to high maintenance. Add a touch of splendor. 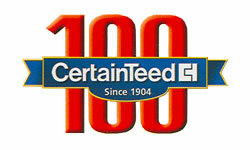 Get the lowest prices on the internet. 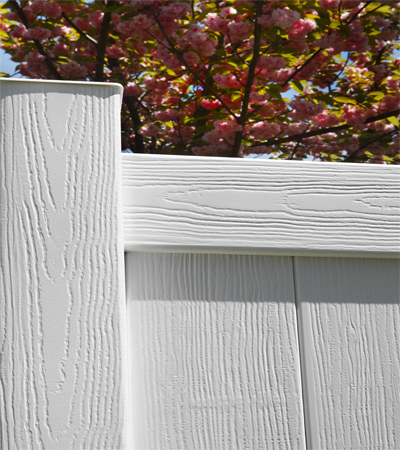 Order Bufftech Colonial White Chesterfield vinyl fencing today.